Sony has released another useless firmware update for the PS4 with firmware 3.11. 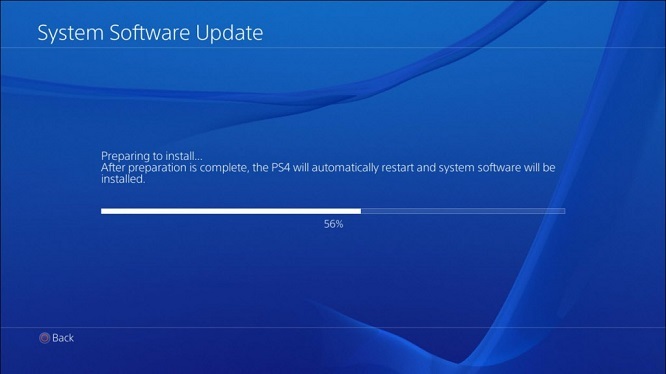 Just a few week after releasing PS4 Firmware 3.10, Sony is at it again with a new seemingly useless firmware update. You can update your PS4 now via wifi or you can download the update via your PC from Sony’s website here. Update: Some users are reporting smoother framerates after installing the update, no game specified but a good sign nonetheless.